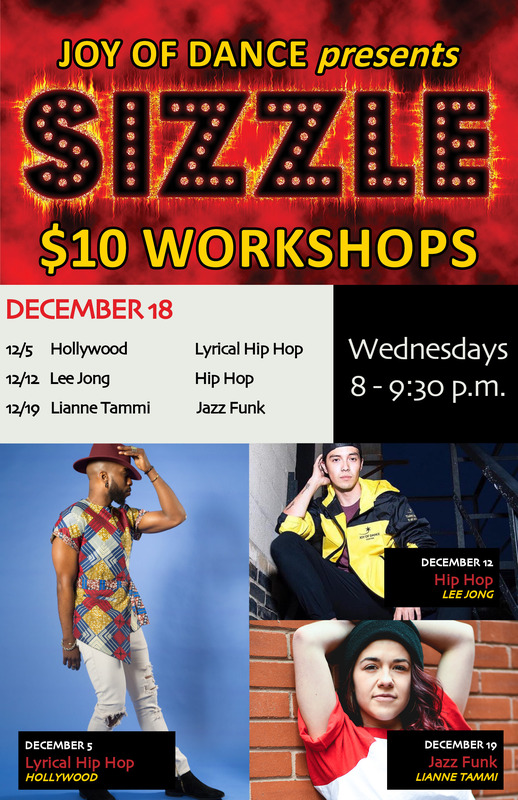 Our $10 Wednesday Sizzle Workshop are back for December! Time: 8:00 – 9:30 p.m.
✨We continue to win! ✨ We just had our second weekend of..
♥️ A reminder for where you can find the Joy dancers this..